A Day as LDH Fans – Intergalactic Yeah! Gosh, that video is so totally LDH, cool yet cheesy. 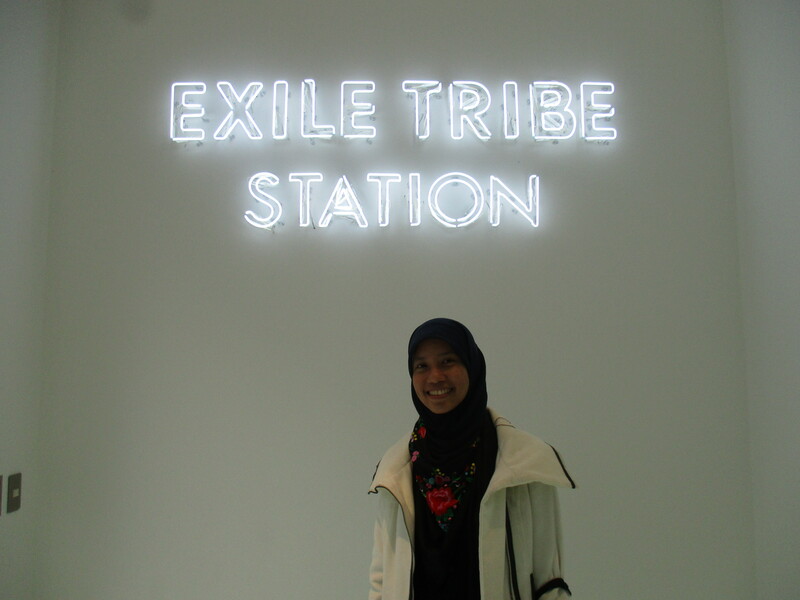 Anyway, if you want to truly enjoy (and being robbed) as LDH fans, we strongly recommend you to go to Naka-Meguro area where you can find the apparel stores, Amazing Coffee, and Exile Tribe Station (ETS). 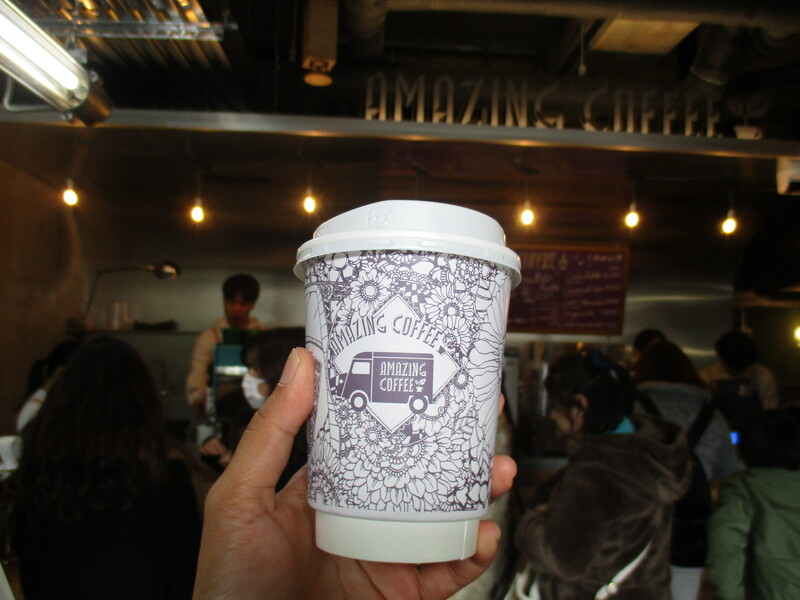 The best part, they are all close to each other and only a few minutes walk from Naka-Meguro Station. I just love coffee. 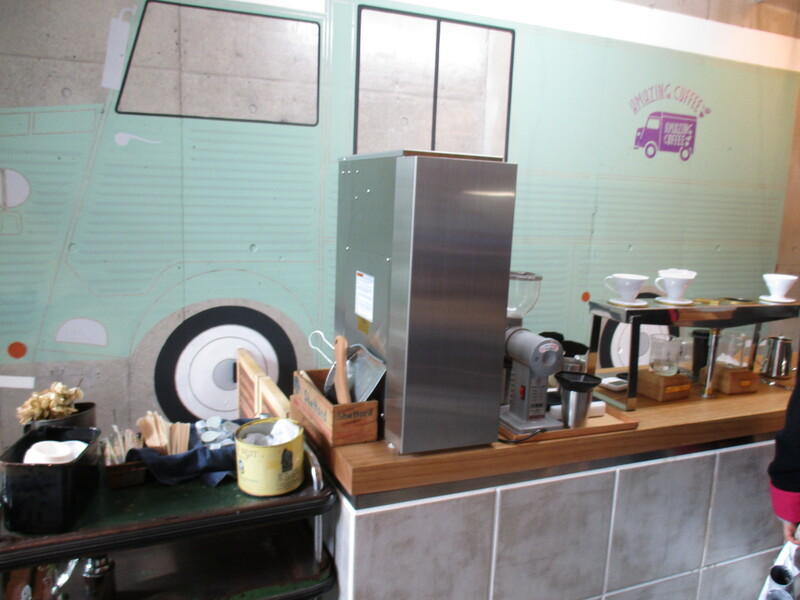 So when LDH has their own coffee shop of course I have to pay a visit! The place is rather small with no space for dine in. It’s a bit pricey though…. My Elf latte. 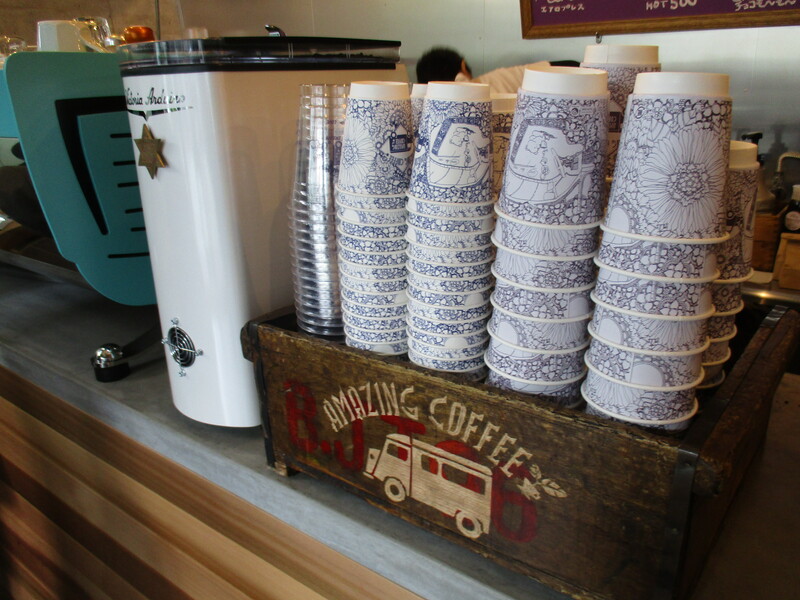 For a brief moment I was confused why they serve a coffee with Super Junior’s fandom name, lol. 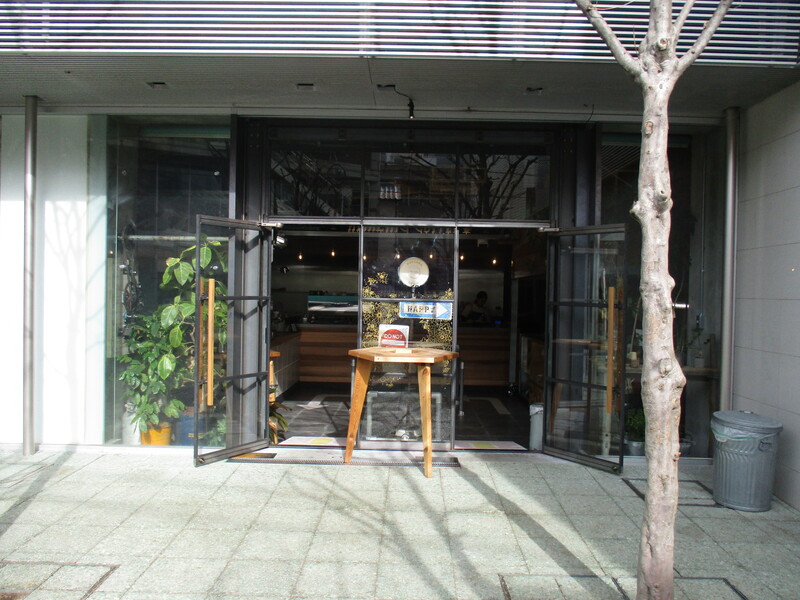 The coffee shop is located in the same building with one of their apparel store, PKCZ. We didn’t enter the store though. At first this place was the only reason why we went there. 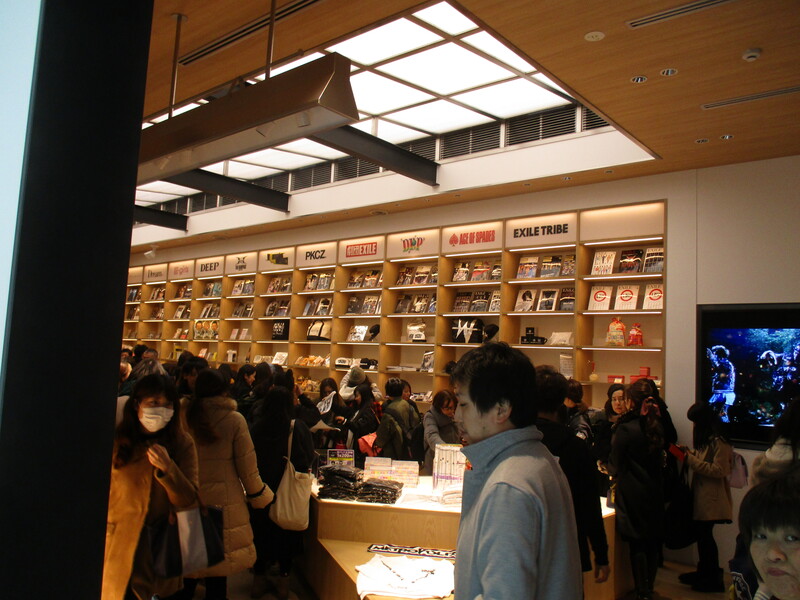 Turn out this place became our starting point to find other LDH related stores. While we were waiting for our coffee, we saw some fans carrying Exile Tribe Station’s paperbag. Set the shame aside, I asked them the store location and they kindly directed us there. 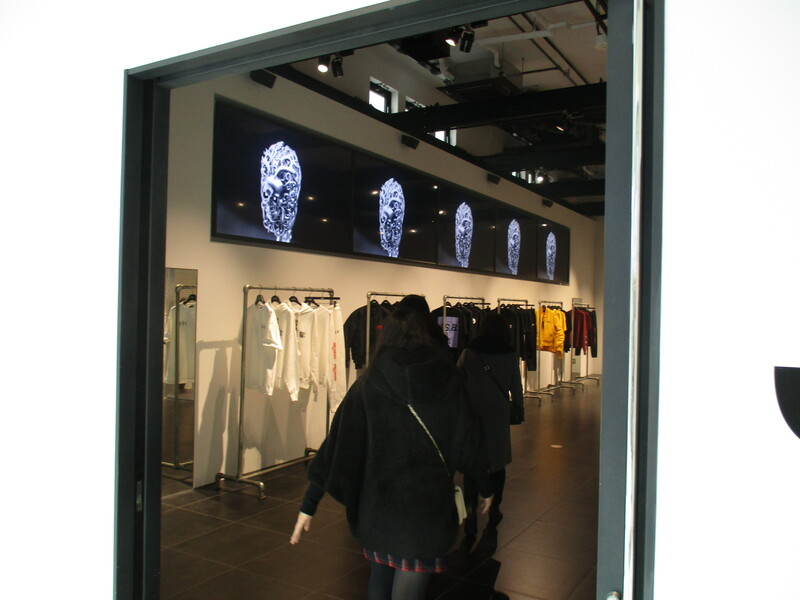 While we were heading to ETS, we luckily passed by 24Karats store! LDH fans must familiar with this brand as EXILE TRIBE often wear this brand as their performance outfit. We didn’t go inside the store because of the limited time we had. 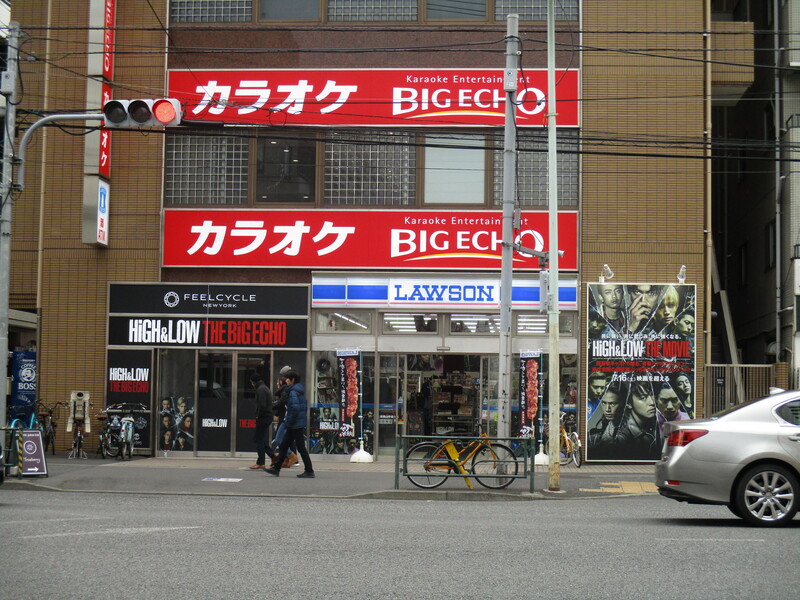 Across the store, there was this building with a lot of High&Low’s merch. We suspected it must be owned by LDH. Too bad we didn’t have time to check that building out. 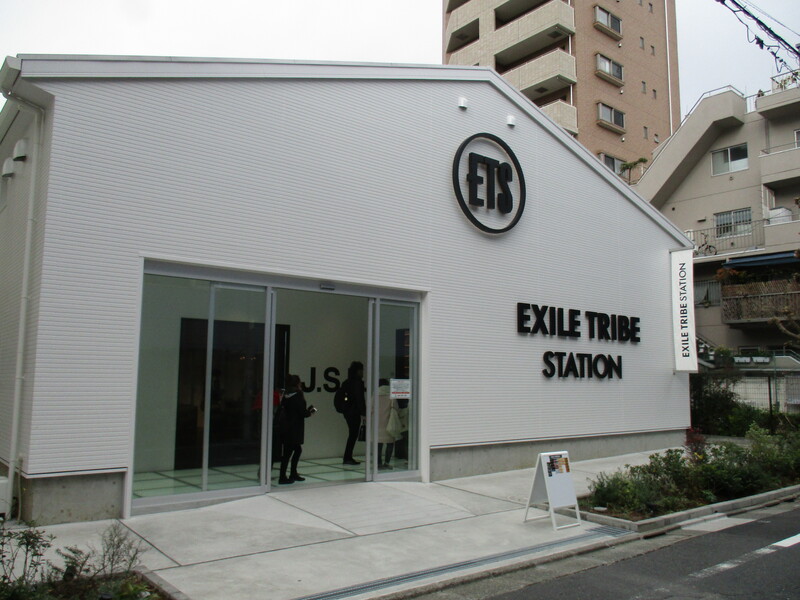 If JE has Johnny’s Shop (with sooooo little merchandise sold there), then LDH has Exile Tribe Station. 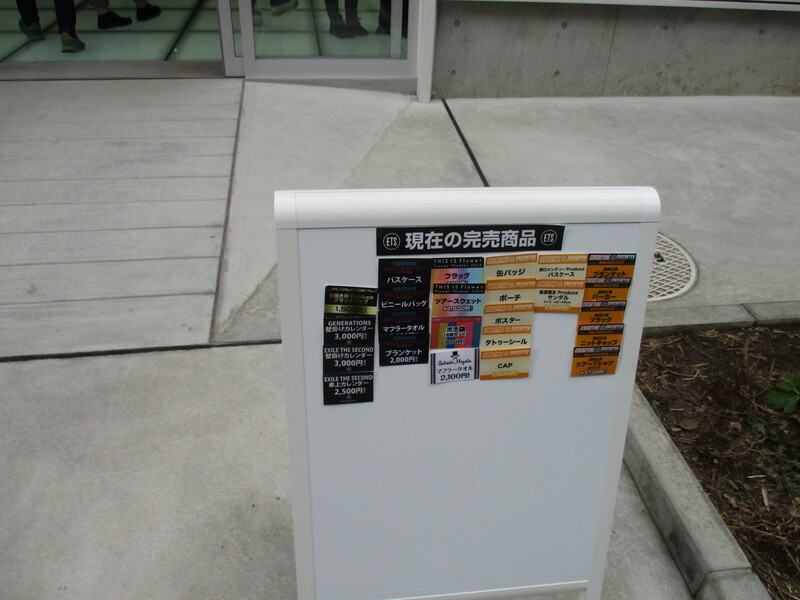 The area is big, enough to put almost all of LDH’s groups goodies there. We visited during weekend and it was full of people! It’s better to make a list what you want to buy beforehand. At that time the most popular item was the 2017 calender which size is huge! I didn’t buy anything because there were too crowded so it’s hard to walk around looking the goods, plus the queuing at registry was super long (such a legit excuse when in fact I have no money, lol). 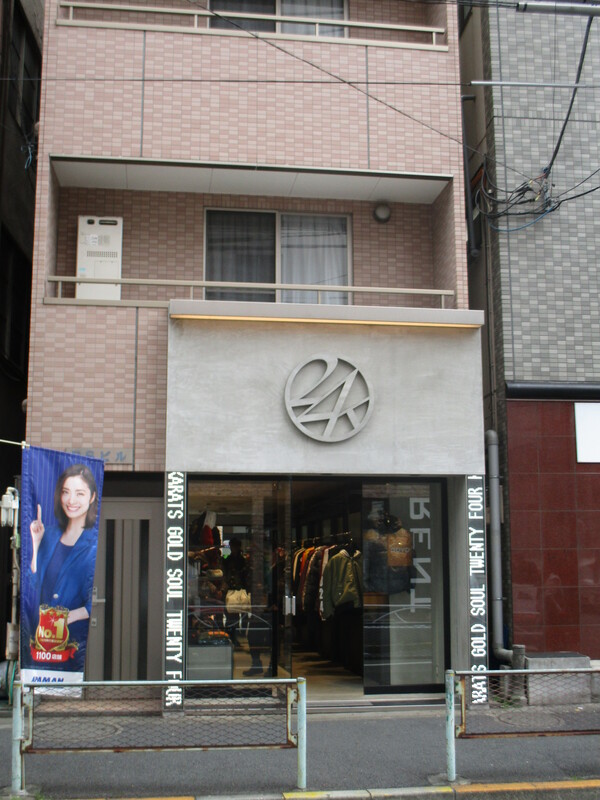 In the same building there is also J.S.B clothing store. Less people there, but still I didn’t buy a thing. Pingback: Bar Kanpachi – Intergalactic Yeah!